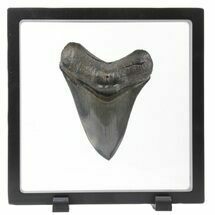 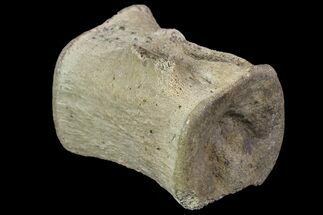 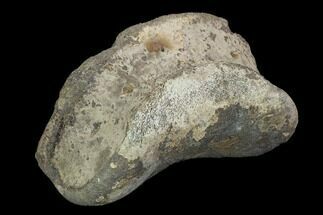 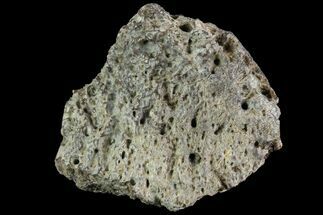 This is a toe bone of an unidentified species of Ceratopsian dinosaur from the Horseshoe Canyon Formation of Alberta. 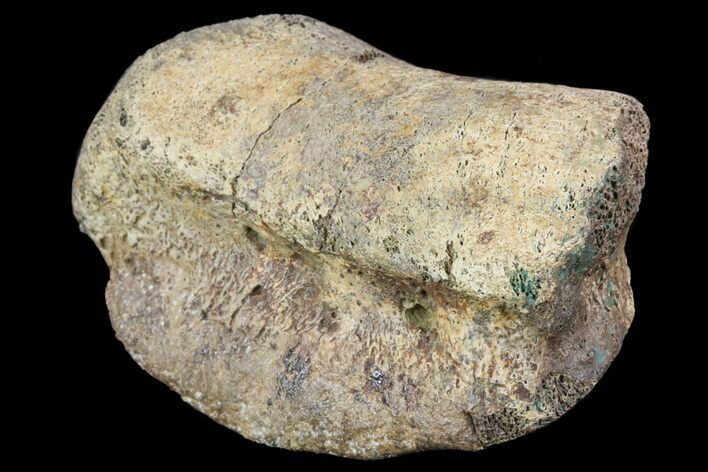 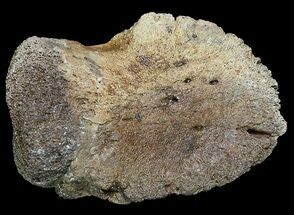 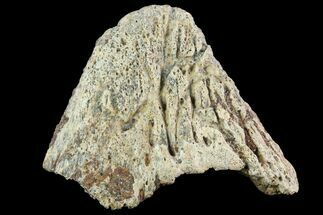 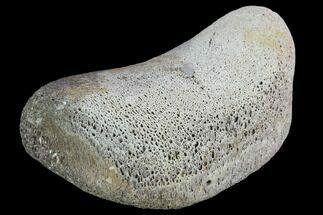 There are more than half a dozen species of Ceratopsians found in this formation including (Anchiceratops, Pachyrhinosaurus, etc) so it would be impossible to identify an isolated bone such as this down to the species or even genus level. 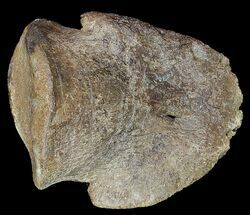 Ceratopsians are a group of plant-eating dinosaurs from the Cretaceous characterized by a bony frill on the back of the skull and a unique upper beak bone, called a rostral. 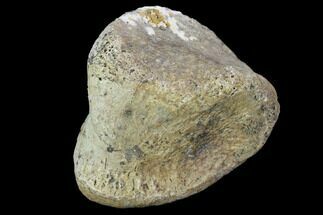 Ceratopsians ranged in size from 1 meter (3 ft) and 23 kilograms (50 lb) to over 9 meters (30 ft) and 9,100 kg (20,100 lb). 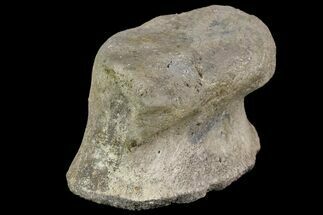 Triceratops is by far the best-known ceratopsian to the general public.